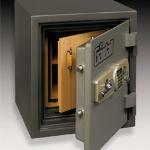 Stears Locksmith Service offers a full range of safes from sales and service to installation and repair. 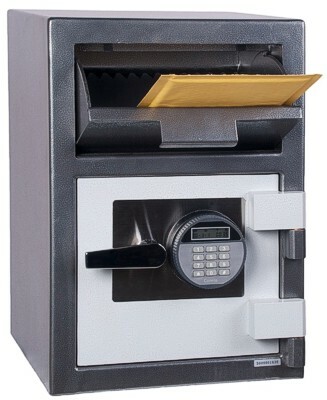 We are an authorized distributor of GARDALL and AMSEC safe products. 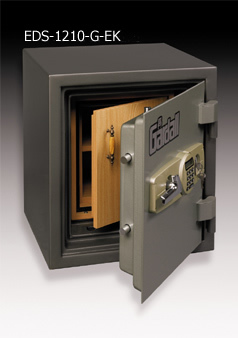 Let our knowledgeable technicians come to your home or business and give you an evaluation of the best type of safe for your security needs. Take a few moments and use the link to GARDALL and AMSEC to see our recommended products.